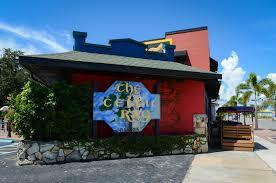 Right in downtown Punta Gorda, Florida you can find a genuine Irish Pub, called The Celtic Ray. If you are looking for a unique place to spend the evening, this is it! 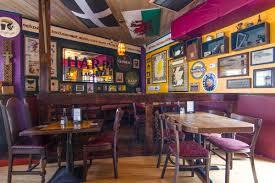 The atmosphere is fun & friendly, not to mention, the food is superb! 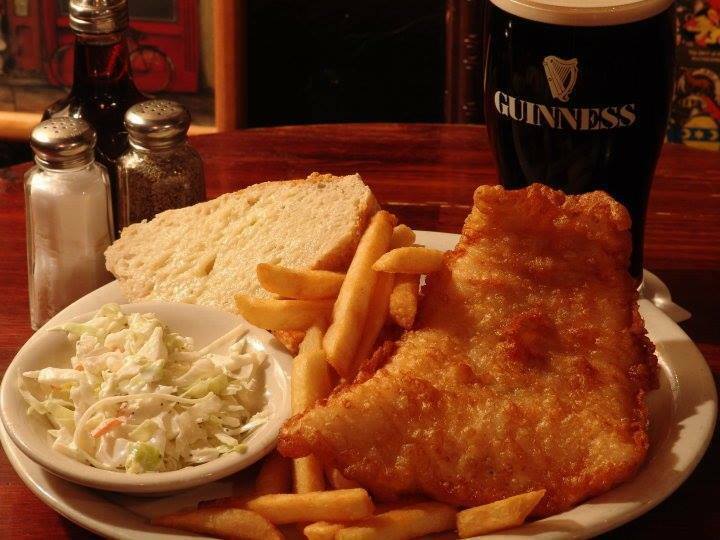 The menu features traditional Irish favorites (the Fish & Chips is famous worldwide), all made with fresh ingredients from old family recipes! They also serve a wide variety of fine imported beers, ciders, fine wines & have expanded the beverage selection to a full liquor bar. Many nights you will find great live entertainment there, playing a style of music you may not hear anywhere else in Punta Gorda! Some nights they have solo acts & others you may find a Celtic Band or duo. 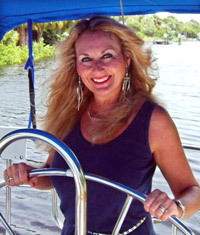 you may find you enjoy it so much that you become one of the regular clientele!